What Happens if I was in My Personal Vehicle? Does it Matter if I’m Found Not Guilty? For a Free Consultation Call 252-335-0878. Danny Glover has been licensed since 1995 and is experienced handling DWI, Traffic, and Criminal Defense cases. His firm, Glover Law Firm is located in Elizabeth City, North Carolina and helps people with legal matters in North-Eastern, N.C.
Danny is the former President of the North Carolina Advocates for Justice. If you get a DWI in any vehicle, and at the time you held a CDL, then North Carolina DMV is going to disqualify you from holding a CDL for 1 year automatically, and revoke the CDL you had at the time automatically for 1 year, regardless of what happens with the DWI, whether you’re convicted or not, regardless of what you blow, as long as you blow .08 or higher, regardless of any other fact and circumstances. 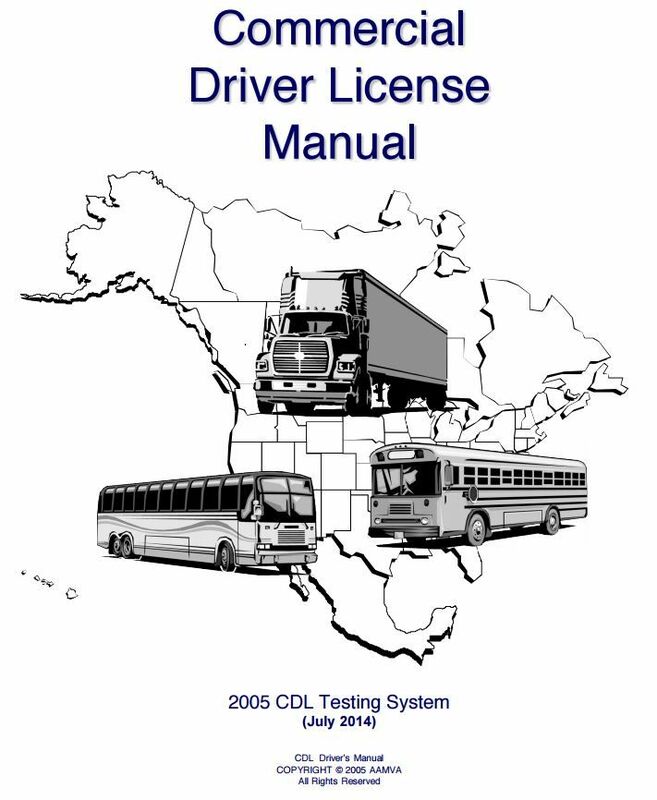 In fact, I litigated one of those cases to the Court of Appeal, but under a new statute that came into existence several years ago, DMV has the authority to automatically revoke a CDL if you receive a 30 day revocation because you blew .08 or higher, or your blood test was .08 or higher, and there’s no way for you to fight that, either at a hearing, or an appeal, or anything else. If that 30 day revocation was valid, you lose the CDL automatically regardless of the outcome of the DWI. If you have been convicted of a DWI and you’re attorney has obtained for you a limited driving privilege, that limited driving privilege is only good and effective for the facts and circumstances that existed at the time the judge signed it. If, after that fact, and you now have your limited driving privilege, you get another ticket, or you do something else that violates DMV rules and regulations, DMV still has the authority under other statutes or other regulations to take new action based on your new actions, your new ticket, your new violation, whatever it may be. It’s very, very important that if you are driving on a limited driving privilege and something else happens, a ticket, a whatever, you contact your attorney to make sure that what just happened doesn’t affect what the attorney previously accomplished by getting you that limited driving privilege. After you receive the DWI, you’re trying to correct the fact that you didn’t have a valid license at the time of the DWI. That is not utterly impossible. Some experienced attorneys in the right facts and circumstances can do what’s called a motion for appropriate relief to eliminate prior convictions that led to the revocation but those are fairly rare and fairly complicated. If you are convicted of a DWI, you are not eligible to get any sort of limited driving privilege whether or not there are adverse and aggravating factors present unless you had a valid license at the time you were arrested for the DWI.